The procedure of applying pressure upon a computing device or software system and evaluating its response is known as Load testing. It is carried out for determining the behaviour of a system under normal as well as expected peak load circumstances. It helps in identifying the highest operating capability of a software application and determining what thing is resulting in degradation. 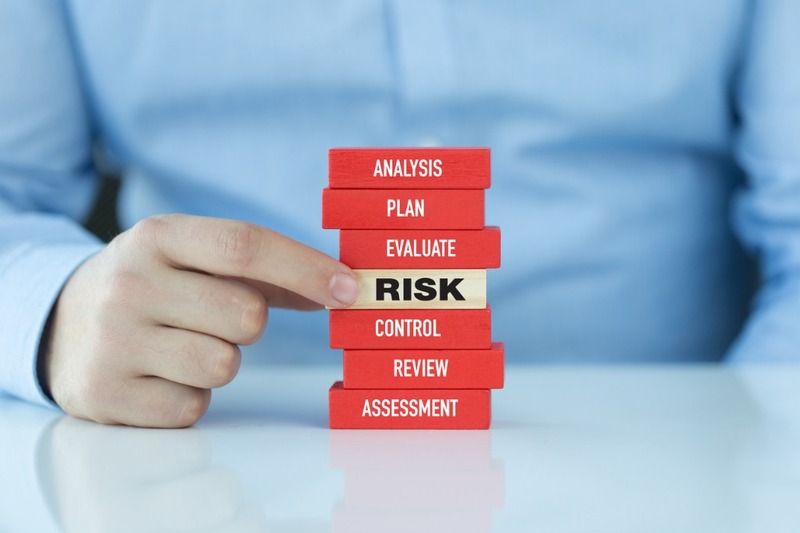 When the amount of load kept on the software system is increased beyond the standard pattern of usage for testing the response of the system at uncommonly high loads, it is called Stress testing. The load generally is so high that the error cases are the anticipated result. However, there’s no clear limit as to when the activity stops as load testing to turn into stress testing. 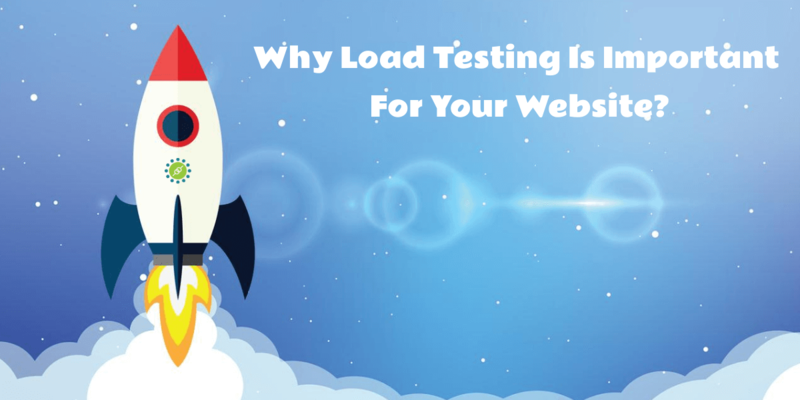 Load testing allows you to evaluate your website’s QoS performance by real customer nature. 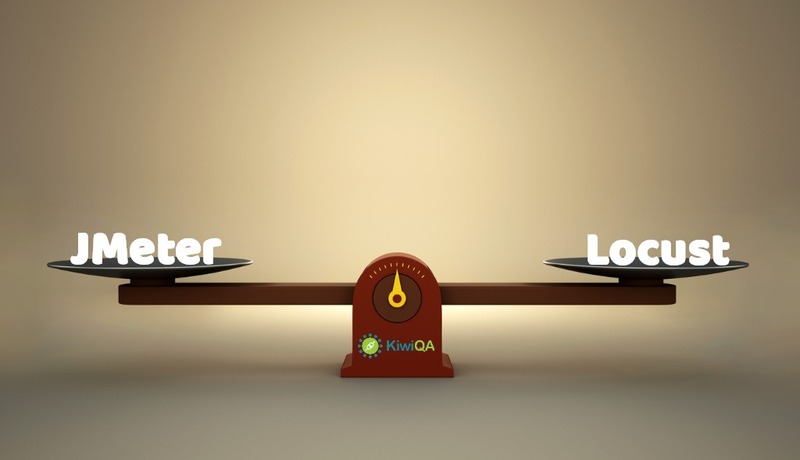 Almost all the frameworks and tools of load testing depend on the traditional load testing model. 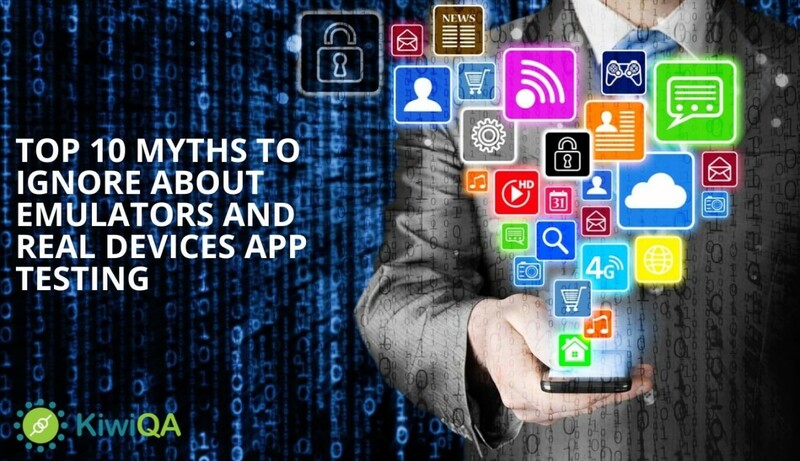 When the customers come to your website, the interaction gets recorded by the script recorder, which later generates relevant communication scripts. The load creator tries replaying those recorded scripts that probably could be amended with varied test limits before the replay. During the procedure of replay, the conductor will monitor and gather both the software and hardware data. These data consist of information about CPU memory, input/output operations, the throughput of SUT, response time, etc. 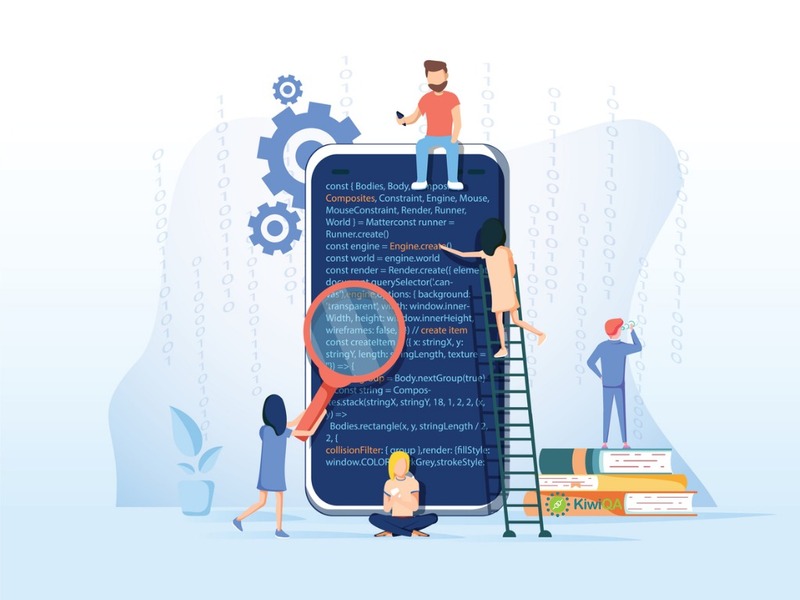 The Performance and Load testing scrutinize software purposive of a multi-user crowd by subjecting it to variable numbers of imaginary and real users while supervising the performance estimations under these varied loads. 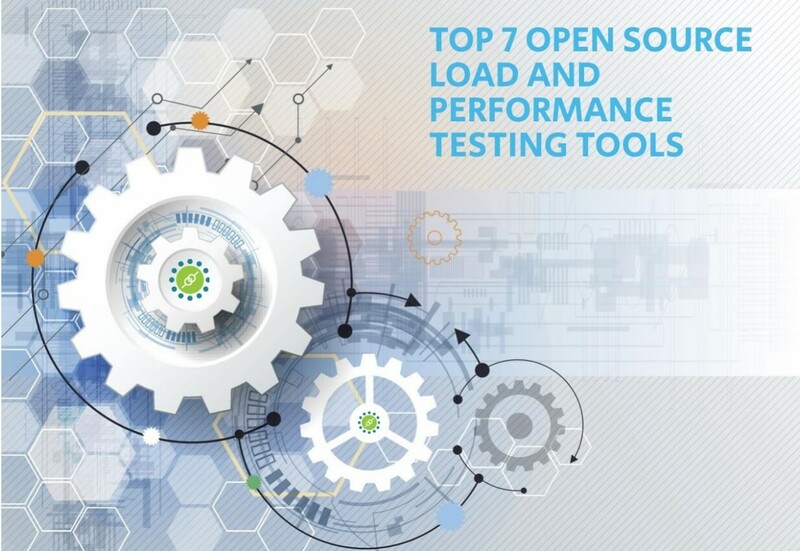 Before the system goes live, Performance and Load testing are generally performed within a testing environment that is similar to that of a production environment.